Philly Land Investor Need To Sell Your Vacant Land Fast? We Buy Land! 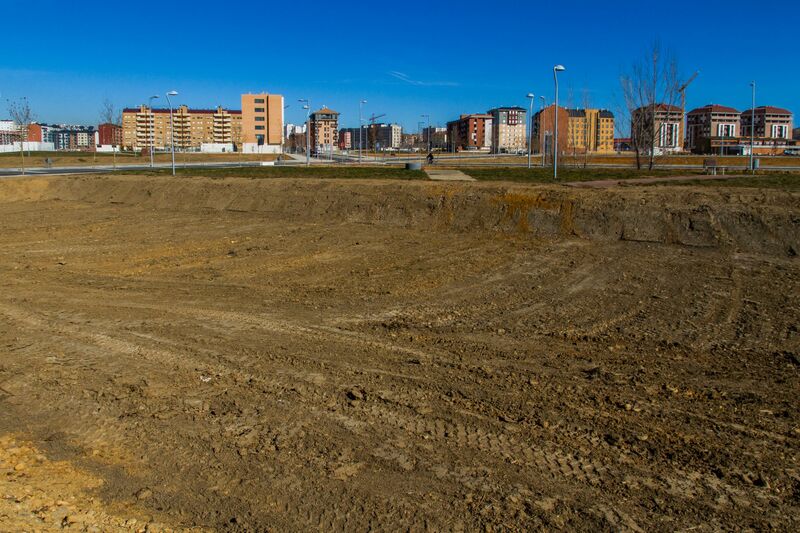 Do you have a vacant lot or land you need to sell in Philadelphia, PA right away? Or a Commercial property? No Commissions. No Fees. No Gimmicks. 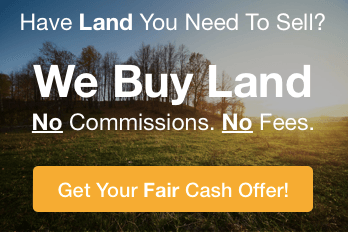 Let us make you a fair cash offer on your vacant Philadelphia land today! Who Else Is Looking to Sell Land in or Buy In Philadelphia? Maybe even a Vacant Lots? Investing in land for sale in Philadelphia PA has never been easier. Some vacant land investors prefer to do the legwork themselves: they drive around or comb through city records to find landowners who are selling in the area. Then they approach those landowners and make an offer, negotiate the offer, and then set up the paperwork to make the sale. 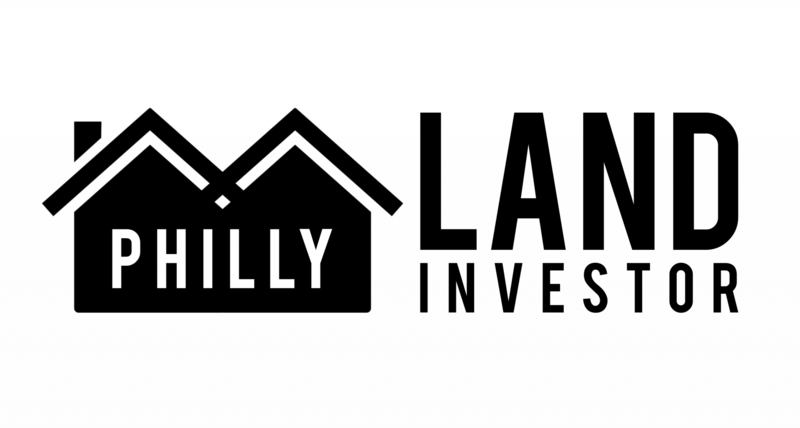 Fortunately, there’s another way to invest in land in Philadelphia, and this is where we at Philly Land Investor have worked hard to position ourselves differently. We have become the experts in land investments in and around Philadelphia PA, and landowners come to us because they want to sell their land quickly. With our reputation among PA land sellers, they send us their land investment opportunities all the time and we’ve built a pretty big list of land for investing. Simply enter your information in the short info form below and we’ll give you access to our list of hundreds of land investments right here in Philadelphia PA and surrounding area. Landowner financing available: Not only do you get access to our constantly updated list of land investments, you’ll love to know that many of these investments provide landowner financing, making them even more affordable to investors, including those who may not have all the capital up-front. 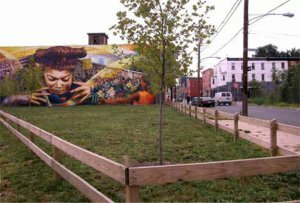 If you want to invest in raw land, lots, vacant land, and empty land – whether for speculation, development or for personal use, there has never been a better time to buy land in Philadelphia as an investment. ***ATTENTION*** – We also buy land in South Jersey! !